Our 1" bore industrial quality crown moulding cutter is 3-1/2" in diameter and tipped with 3mm carbide. We really overdid it this time, so produce all the moulding you want. 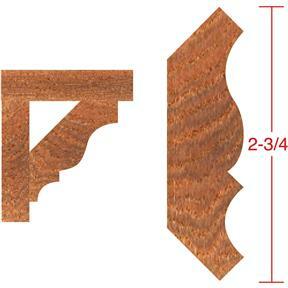 Custom millwork companies - take a good look at these! 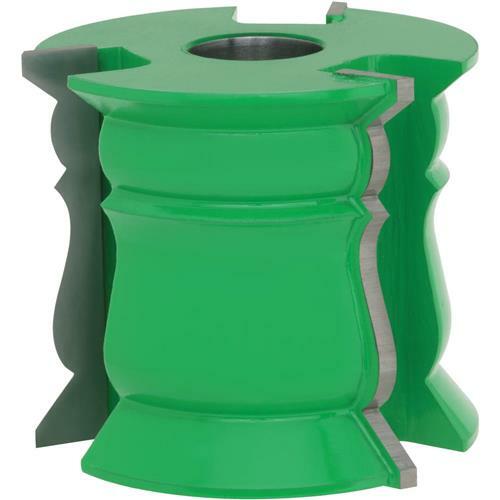 3HP 1" Spindle Shaper Recommended. 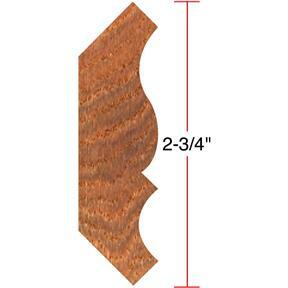 Dimensions:Cutter Diameter: 3-1/2"Cutter Length: 3"